Arizona is famous for it’s Trophy Desert Bighorn Sheep Hunting. Exclusive Pursuit Outfitters, LLC has a deep passionate history of hunting the Nelsoni subspecies of desert bighorn sheep in Arizona’s Region 3. We have helped multiple clients take Boone & Crocket rams over the past couple seasons, including the 2nd largest Arizona Raffle Desert Bighorn. If you are interested in applying for any of these Arizona Bighorn Sheep Hunts, please contact us so we can make sure you apply for the appropriate hunt codes/units. 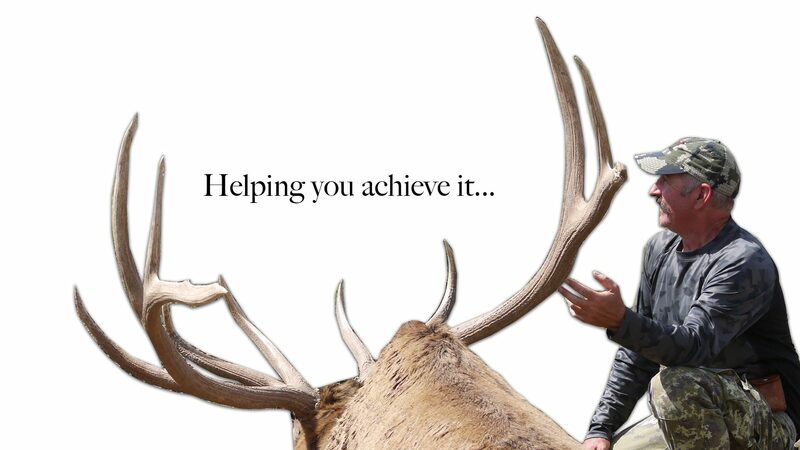 Why choose Exclusive Pursuit Outfitters as your Arizona Desert Bighorn Sheep Hunting Outfitter & Guides? Units 15BW, 15D, 15C and 16A is where we have chosen to focus our Desert Bighorn Sheep Guiding efforts because we live under 30 minutes from Units 15BW, 15C, 15D & 16A. These Arizona Desert Sheep units are in our backyard, thus we strive to work harder than anyone in these desert bighorn sheep units and we will only hunt the biggest and oldest desert bighorn sheep rams in these units. Follow our Instagram & Facebook pages for the quickest Arizona Bighorn Sheep Hunting updates!